People who work in professional capacities generally must apply their expertise without making a mistake, and they might be held financially liable for the fallout of any mistake that they do make. Professional liability insurance helps professionals in Massachusetts shield themselves from certain lawsuits and other claims that are related to mistakes in their work. Professional liability insurance is a specialized commercial liability insurance that’s generally designed for professional workers. As a liability insurance, it will normally begin covering valid claims as soon as they’re filed. Policyholders usually don’t have to wait for a final verdict to begin getting help with claims-related costs. What Massachusetts Professionals Need Professional Liability Coverage? While many professionals need professional liability coverage, the specific risks that professionals face varies from field to field. In order to meet varied needs, insurance companies offer different types of professional liability coverage. One of the most well-known types is medical malpractice coverage. Errors and omissions is a specialized professional liability coverage that’s generally designed to protect people who give advice. It may be appropriate for legal professionals, financial advisors, real estate brokers, engineers and tradespeople, as well as professionals in other fields. In many cases, E&O coverage can be further specialized for a professional’s particular field. Directors and officers insurance is another specialized form of professional liability coverage. It’s normally used by directors and officers of organizations, including both for-profit businesses and non-profit groups, to protect the leaders from some of the risks that accompany their leadership positions. Some employers carry professional liability coverage that extends to their employees, but there are often limits to when this coverage applies. First, an employer-sponsored policy will likely have a limit that’s set by the employer and not the employee. Once in a while, this limit might be lower than what an employee would like to have. Second, an employer-sponsored policy normally only covers work that’s done for the employer. Coverage usually doesn’t carry over to sideline work or volunteer efforts. Professionals who are unsure whether their employer sponsors a plan or how well such a plan protects them should speak with a Massachusetts insurance agent who specializes in professional liability coverage. 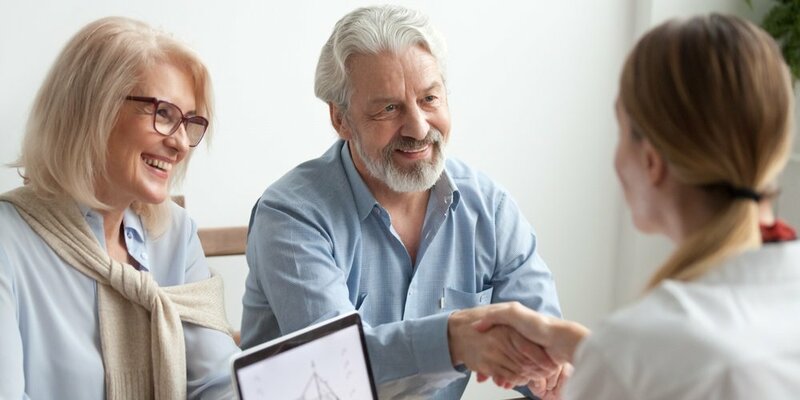 A knowledgeable agent will know what protections are normally offered by policies, and they’ll be able to check coverages for potential gaps and shortfalls. If there are any, such an agent may also be able to recommend a supplemental policy that will boost protection. How Can Professionals Acquire Professional Liability Insurance? Professional liability coverage is widely available through single-coverage policies and package policies. Depending on a professional’s situation, coverage might be purchased as a stand-alone policy, through a business owners policy or through a commercial package policy. A business owners policy is a basic multi-coverage policy that normally provides essential protections, and a commercial package policy tends to be a more flexible and robust multi-coverage policy. For help finding the right professional liability insurance for yourself or your Massachusetts business, contact the team of independent insurance agents at Garrity Insurance. Our agents are well-versed in this type of commercial liability insurance, and they’ll help you find the right policy for your situation no matter what insurance company offers it.